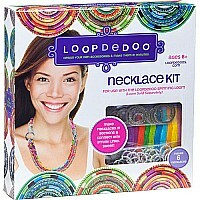 Making necklaces with the Loopdedoo Spinning Loom is fast, easy and fun thanks to this new kit. 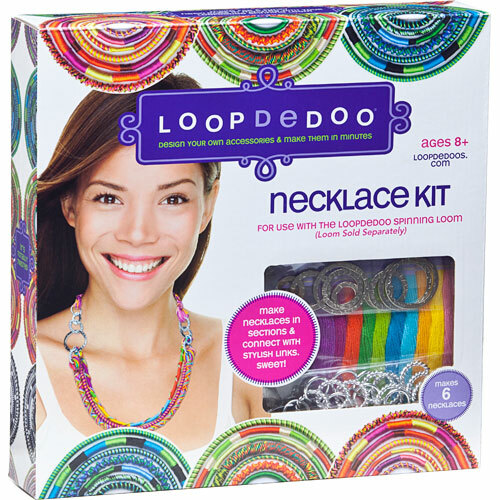 Create necklaces in sections and connect them together with stylish links and rings. 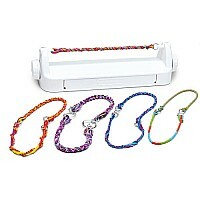 Mix, match, twist and swap sections. 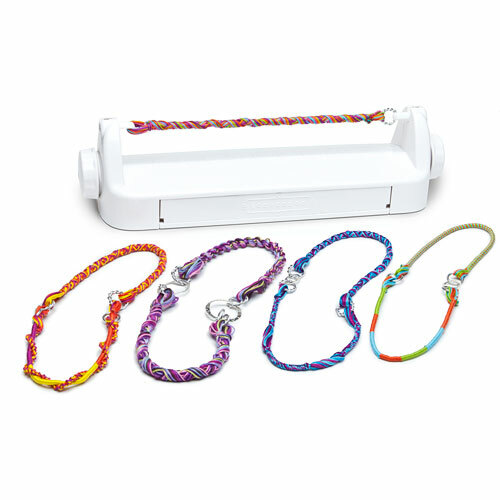 Wear them short or combine them for longer lengths. 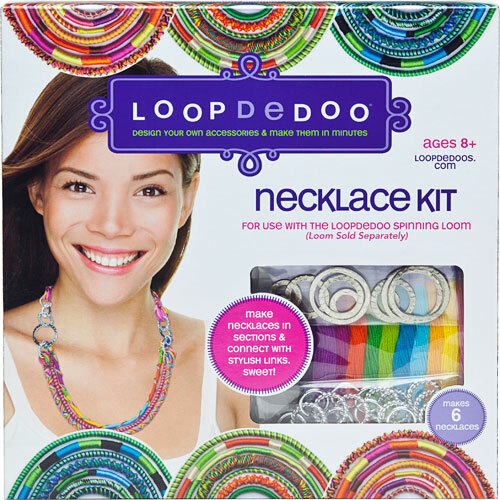 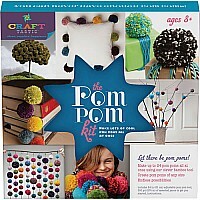 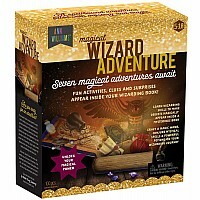 Kit includes materials for making 6 interchangeable necklaces: 18 easy open/close decorative jump rings, 9 patterned links and 12 full skeins of embroidery thread. 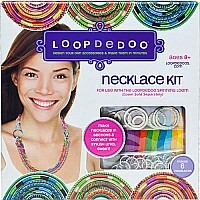 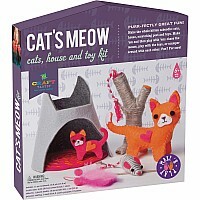 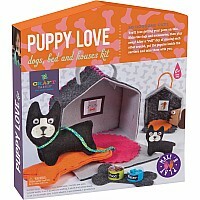 For use with the Loopdedoo Spinning Loom (sold separately).